 Founded by Diego Finkelstein who has 20 years of experience within the entertainment industry, creating innovative and unforgettable experiences. 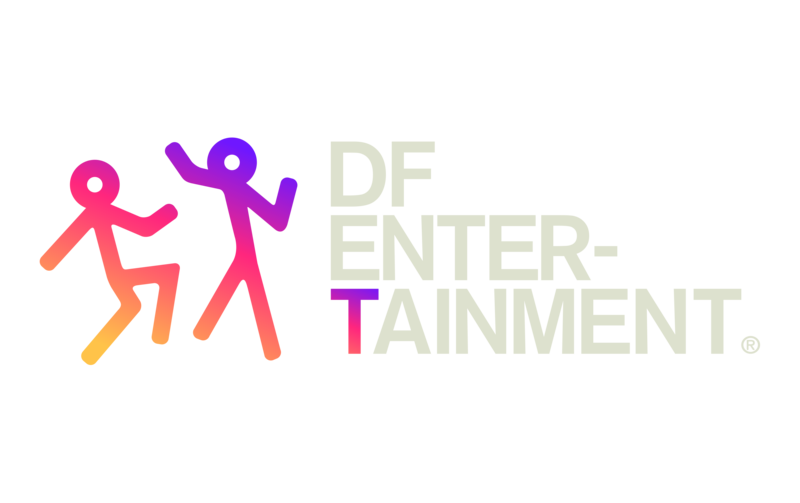 DF Entertainment is responsible of the most important shows of the international scene in our country, as Coldplay, Phil Collins, Foo Fighters, Bon Jovi, Sting, Ariana Grande, Harry Styles, among many more. Live Nation Entertainment, the world´s leading live entertainment company, on 12/20/18 acquired 51% of DF Entertainment. Companies planned to combine the wide range and regional experience of DF Entertainment with the huge resources of Live Nation to continue growing entertainment offers on the whole country. 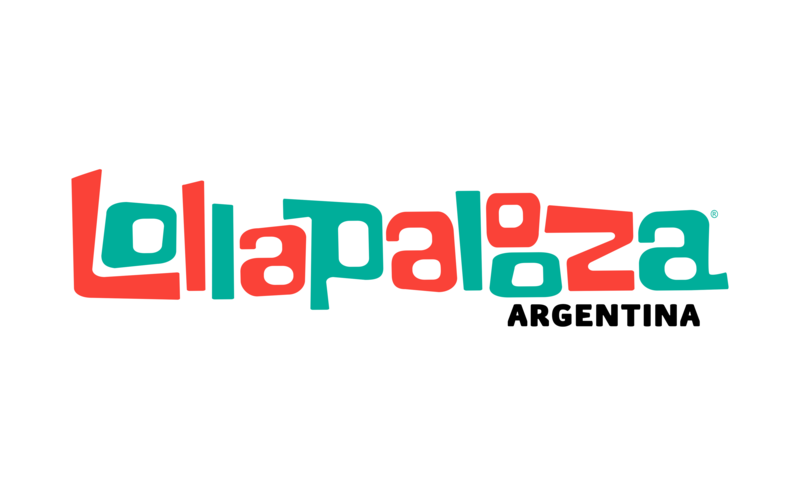 Lollapalooza Argentina is the most important cultural event in our country, were music, art, food and fashion are combined during three full days to create a complete experience for all ages: 300 thousand kids, teenagers, adults and entire families come together in a unique green atmosphere that generates unforgettable moments. It's the ticket seller with the most innovative technology in Argentina. It’s the main fairground in Argentina and Latin America. It hosts over 300 events every year and almost 4 million visitors. It has more than 12 hectares available for expositions, fairs and congresses in a privileged location at the heart of Palermo, emblematic neighborhood of Buenos Aires. La Rural S.A. is owned by in equal parts by Sociedad Rural Argentina and Odgen which is formed by IRSA Propiedades Comerciales and Diego Finkelstein. Odgen has operative control and management of the fairground.  It was born with the aim of positioning itself among the most important convention centers in Latin America and consolidating Buenos Aires as a destination for meeting tourism. Located in the heart of Recoleta between Thays Park and Plaza Brasil, it is one of the most important works in the last years of Buenos Aires City. It is characterized by its building quality, architectural originality and the versatility of its interior spaces free of columns. Odgen (IRSA and Diego Finkelstein) owns the majority stake of the company that has the concession, operative control and management of CEC.  Punta del Este Convention & Exhibition Center was developed on a 25+ acre plot, just minutes from the city center. Surrounded by nature and located within a unique natural setting, its multi‐purpose spaces are fit for all kinds of events.  La Rural S.A. formed in equal parts by Sociedad Rural Argentina and Odgen, owned by IRSA and Diego Finkelstein, own the majority stake of the company that has the concession, operative control and management of Punta del Este Convention & Exhibition Center. Is the first indoor venue in Argentina with capacity for more than 10 thousand people. Equipped with high quality technology with the aim to host all kind of events.  Odgen (IRSA and Diego Finkelstein) owns the majority stake of DIRECTV Arena and has operative control and management of the venue. With a capacity of 10.000 people, the stadium is strategically located on a privileged spot of the city with the best accesses.  DF Entertainment in partnership with Mario Pergolini and MTS, are the majority shareholders and has operative control and management of Estadio Hípico. Buenos Aires Fashion Week. Is the most important fashion event in our country. 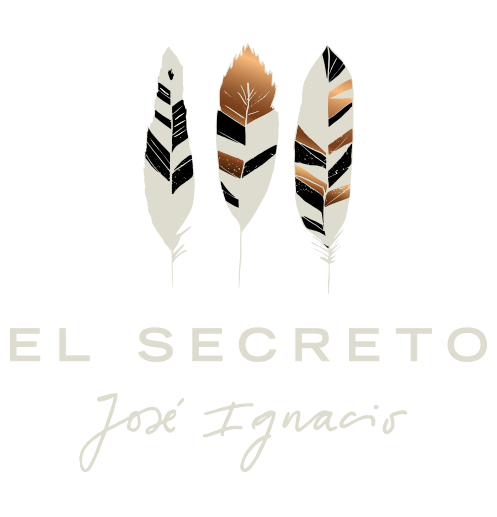 The best brands present their collections in different locations in the city of Buenos Aires.  Bafweek is owned by Diego Finkelstein, IRSA and La Rural S.A.
A unique project at José Ignacio, strategically located on the sunset coast, with the best views of the ocean in a calm beach. With a total area of more than 2,000,000 ft² and 4,000 ocean front feet.  Creative factory of the DF Group. Art, design and fashion coexist in the same place.